NZ LAW Limited has announced the election of two new directors to its board – Melissa Bourke (Palmerston North) and Brent Winkelmann (Taupō). These appointments took effect from 5 October 2018. Melissa and Brent have taken the places of retiring directors Jacqui Gray and Michael de Buyzer. New director, Melissa Bourke, is a partner in Palmerston North and Pahiatua law firm Innes Dean Tararua Law. She advises clients on trust, property law and all aspects of relationship property; she is also experienced in elder law and is regularly appointed as Lawyer for the Subject Person. 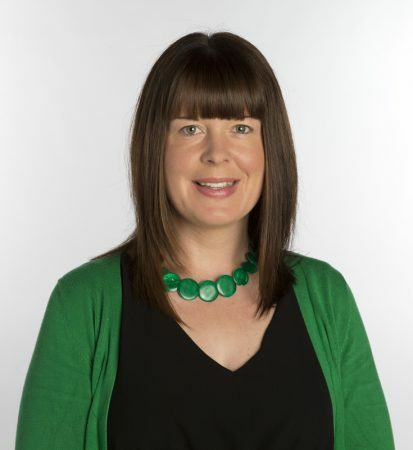 Melissa sits on the Manawatu Branch Council of the New Zealand Law Society. Brent Winkelmann’s law practice focusses on residential and commercial property, trusts and business law. He is a partner at Le Pine & Co which has its main office in Taupō, with branches in Turangi and Putaruru. Chair of NZ LAW Limited, Kristine King, says, “We welcome Melissa and Brent to the NZ LAW Limited board, and we look forward to their contributions to the group. Brent Winkelmann, Le Pine & Co, Taupō.